Just the random thoughts of a Brooklyn girl transplanted to Syracuse. I have a terrible weakness for pork belly. 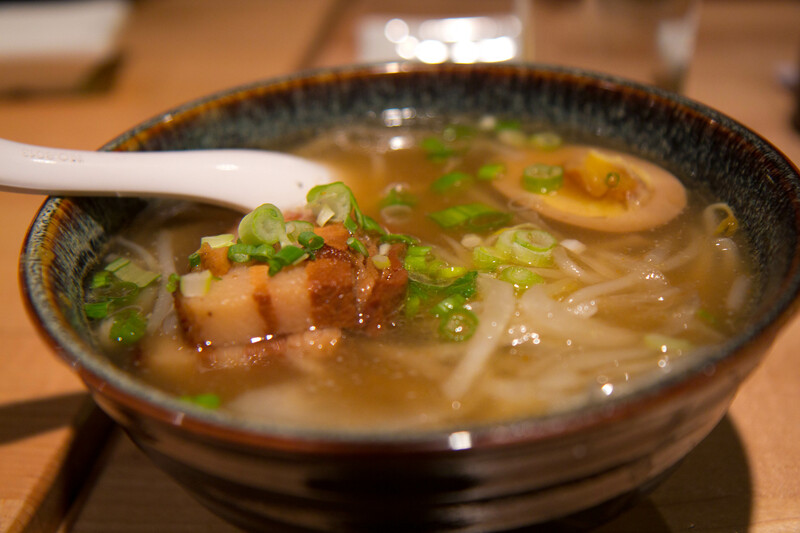 glistening pork belly floating in a sea of broth and udon. That would be my dream job too 🙂 Best of luck!